Picking out a candy bar at the corner kiosk can be an intimidating process when all the candy is foreign. What do you do, when none of your familiar brands are in sight, and the risks are high? After all, you don’t want to choose blindly and end up with some sort of chocolate covered strawberry yogurt concoction, or yet another dulce de leche disaster. Well fear not, because I, public servant and blogger have completed this most perilous research for you, and have come up with the five most dependable candy options in Buenos Aires. It was a tough job, but I was up to the challenge. 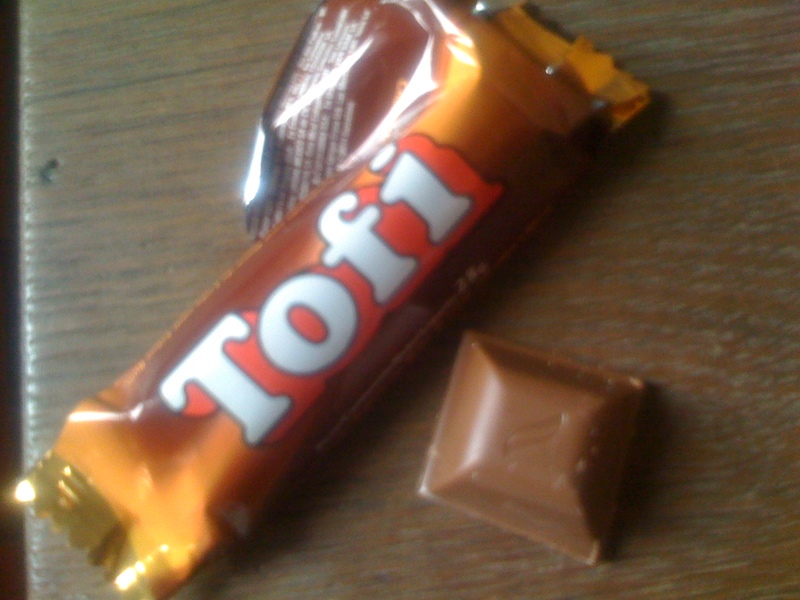 I was expecting toffee, but no – not even close. Instead wrapped inside this kiosk treasure were sweet little chocolate nuggets filled with rum flavored dulce de leche. Straightforward and succinct. A winner among candies and also comes in other flavor varieties, including, most ironically: light. Like M&Ms only … well yes, actually almost identical to M&Ms only with a different brand, name, and packaging. 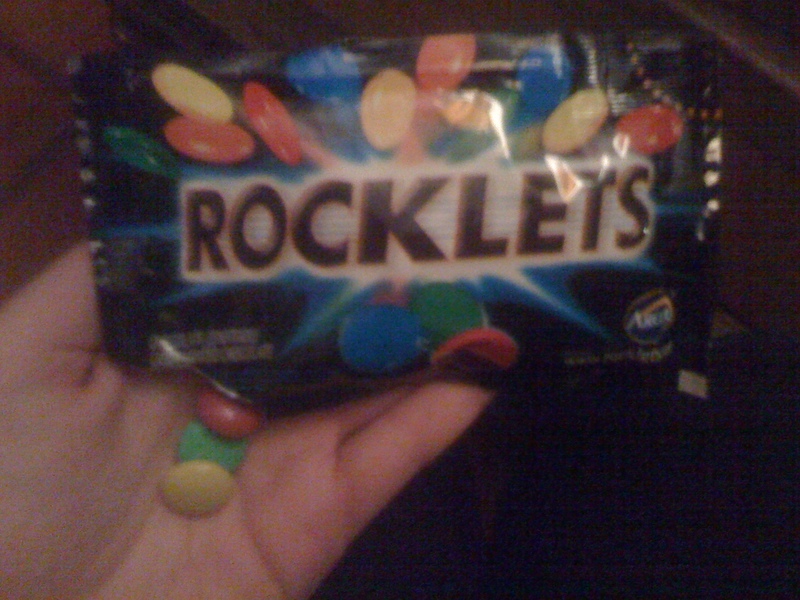 Rocklets melt in your hand, and in your mouth, and in your purse on a hot day. Who can resist those bite size, candy coated morsels of chocolate – no matter the name, the appeal is the same. The packaging is simple, and so is the candy. Two grahm cracker-esque wafers, with a thin filling of vanilla frosting, lightly coated with milk chocolate. Not too sweet, a crunchy cracker meets sweet filling and chocolate is the finishing touch. Take pleasure in a simple candy. Peanut butter lovers rejoice – Mantecol is for you. The texture is a bit exotic, crumbly and melty, creamy and sticky. 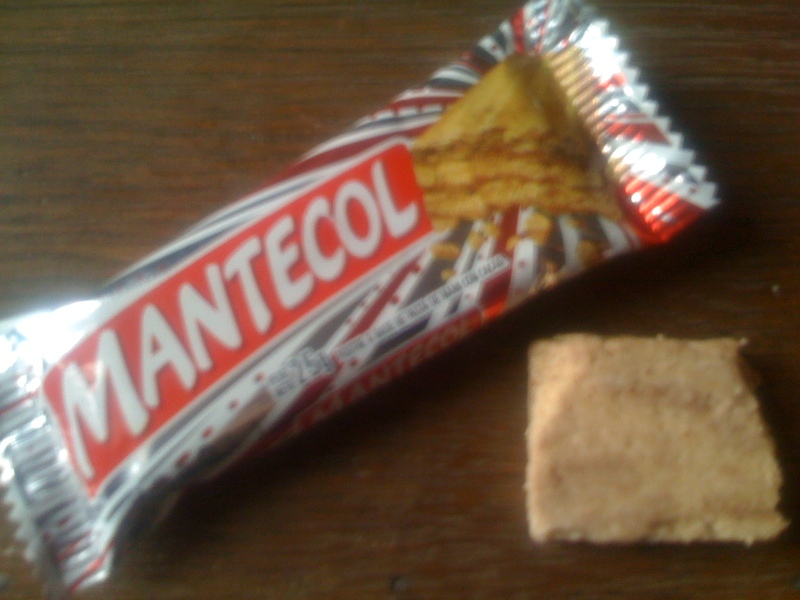 Mantecol is one of the very few peanut butter flavored products available in B.A. The flavor is subtle, mixed with cream and whipped into a fluffy flaky treat. Can also be used for cooking other desserts. And dulce de leche to bind them. Ok, it isn’t great, but Lord of the Ring was on last night…. Alfajors are the quintessential Argentine candy, and also the most extreme manifestation of sugary decadence that I have witnessed in this world. Alfojores, the candy soley responsible for diabetes in Argentina has about a third of a days calories in one unit. 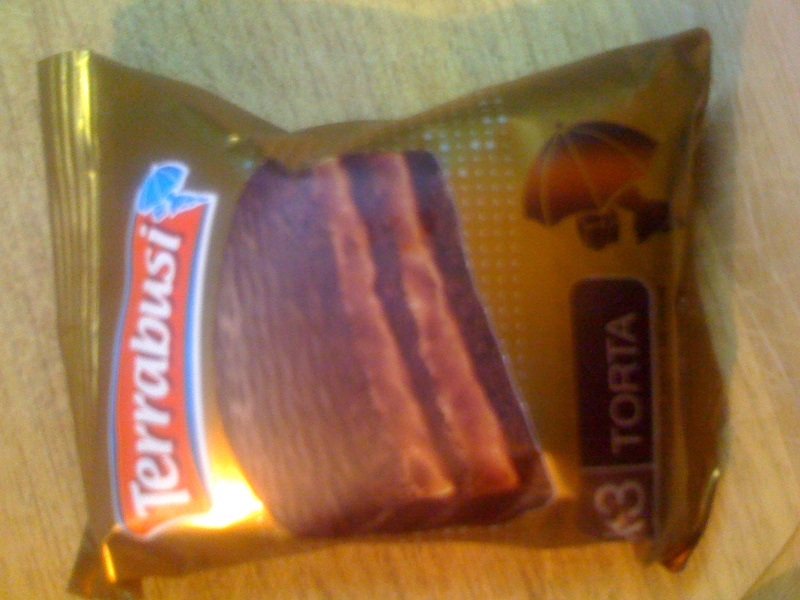 This is the product that separates the Argentines and their impenetrable digestive systems from the rest of us. What is it, you might wonder – this hell-spun creation? Alfajores are like mini cakes. Not so mini actually, they are quite heavy. Three layers of heavy, cake-like cookie are sandwiched together with thick globs of dulce de leche. Then the entire thing is coated in chocolate. Truly a heart stopping masterpiece. 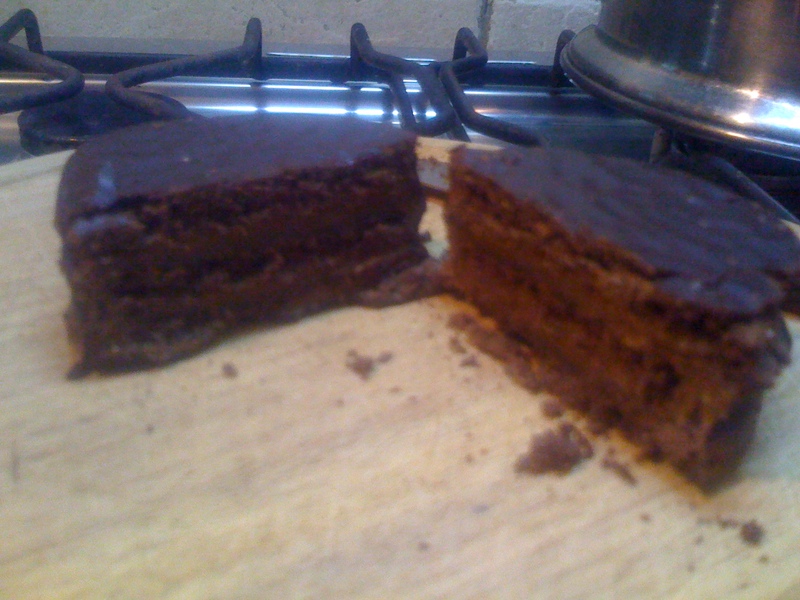 If you want a decadent dessert, eat half of one. If you want a blood sugar rush so extreme that you get a migraine and possibly vomit, eat a whole one in the morning. Disclaimer: Eating candy is really bad for you, so don’t do it. Eat fruit instead. Unless of course you are a premenstrual woman, in which case you may help yourself to another piece. You forgot Cabsha…a total winner!!! My #1 candy!!!! how could i forget Cabsha!? Definitely deserves an honorable mention. I absolutely despise alfajores. Despise them. Of all that you have listed, I only like Rocklets (copy of M &M) and Tofi. The BEST commercial chocolate is SHOT. The nuts stick in your teeth though. Unfortunately the prices have gone wild and the size keeps shrinking. Can’t get too much smaller or you’ll need a magnifying glass to see them. Generally speaking commercial Argentine chocolate is junk, except for SHOT, but you can find quality chocolate at some fancy shops like CHOICE. If you like candy, come check out my shop in Villa Urquiza. I’ll check it out next time I’m in the area! 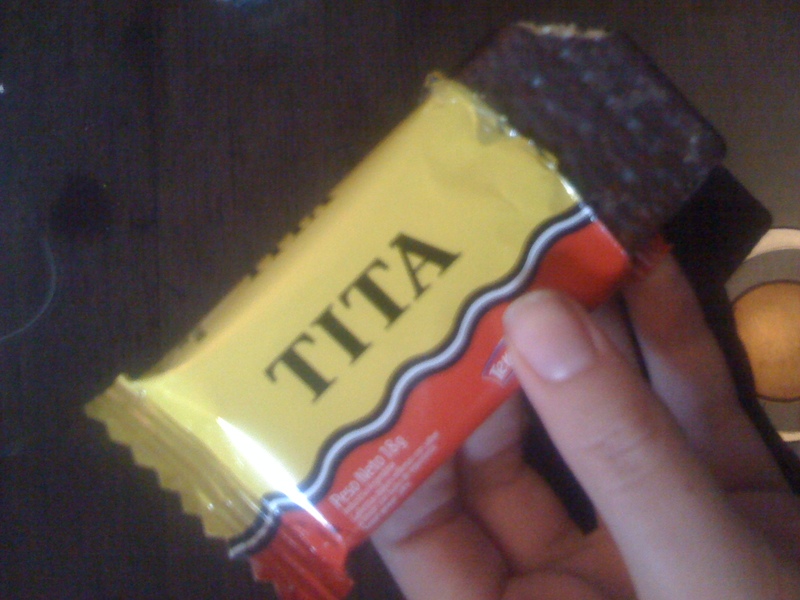 Can we show some respect for the non-chocolate candies of this country? Yes, I am talking about SUGUS, anana in particular. YUM! omg i completely forgot that non chocolate candy was a real thing! i only have eyes for chocolate. You should try the comeback from the grave alfajor: Suchard. Ok – what is that, I want it!